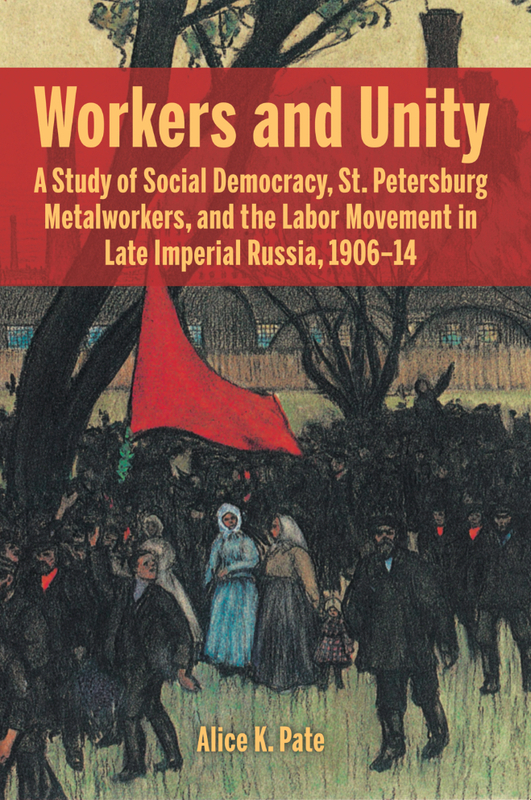 Workers and Unity examines the history of St. Petersburg workers, the Metalworkers’ Union, and Russian Social Democracy from 1906–14. Tracing the formation of workers’ associations and analyzing the activities of legal and SD activists inside Russia, the author rehabilitates not only Menshevism but also Liquidationism. She argues that at a time when Leninists had almost no links inside Russia, Menshevik Liquidators and activists in general could have created a workers’/SD legal activist movement, an idea with enormous appeal inside Russia. But with victory in reach, the Menshevik leaders inside and outside Russia failed to act, and thus the story continued—on Lenin’s terms—in later years.